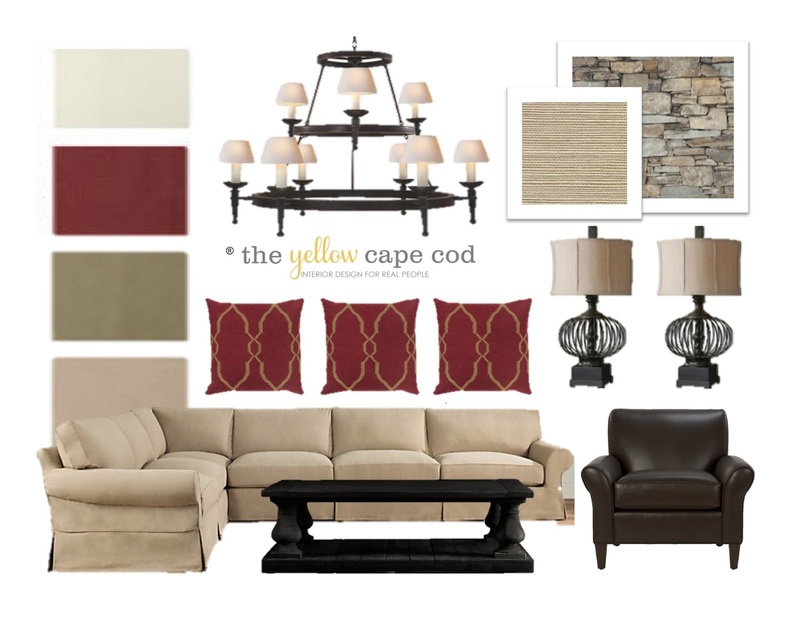 Today, I'd like to share a recent three room design plan we created for an absolutely gorgeous home featuring a warm autumnal color palette. The spaces I worked in were a large Gathering Room, Foyer and Formal Dining Room. The Gathering Room is getting a complete makeover, including new furniture. The Foyer and Dining Room already have beautiful furnishings, therefore they are just getting the final design layers. The design we created compliments the colors used throughout the rest of the home, creating seamless flow between spaces. After selecting the main furniture pieces for the Gathering Room, we began to add the other design elements throughout the three spaces in layers. The first layer, custom moldings. We suggested adding custom woodworking in the Gathering Room and a coffered ceiling treatment in the Dining Room. The next layer...new paint colors and the incorporation of a beautiful grass cloth wallpaper. This along with the gorgeous two story stone fireplace will provide amazing texture and interest. These two layers create a fantastic custom design base and backdrop for the final layer…task lighting/art/accessories/drapery/rugs. Designing a space in layers over time can make the process more enjoyable and can result in a timeless, yet always relevant design. In this project, my client had beautiful furnishings chosen when the home was originally built 10 years ago. 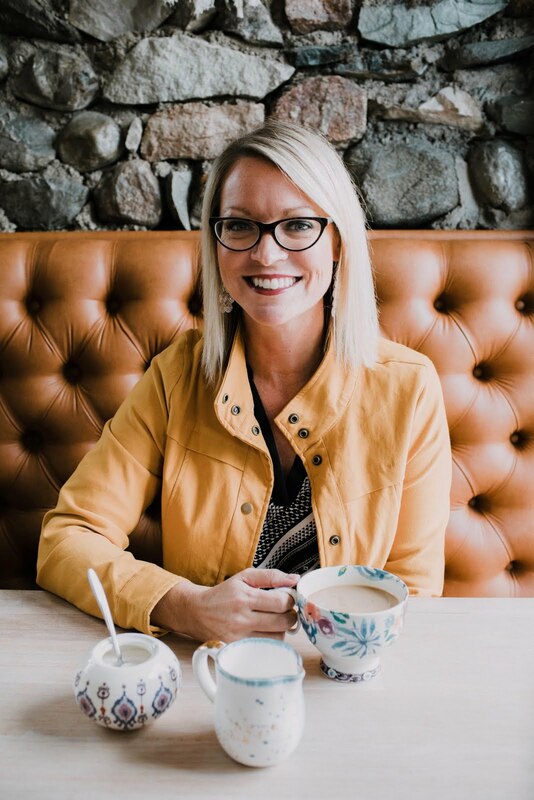 To build on what they already invested in and to compliment the new design elements we are implementing in layers one and two, we chose large scale, carefully edited items to finish off each space. This collage of clocks is a unique, eye-catching way to fill a large empty wall in her dining room. 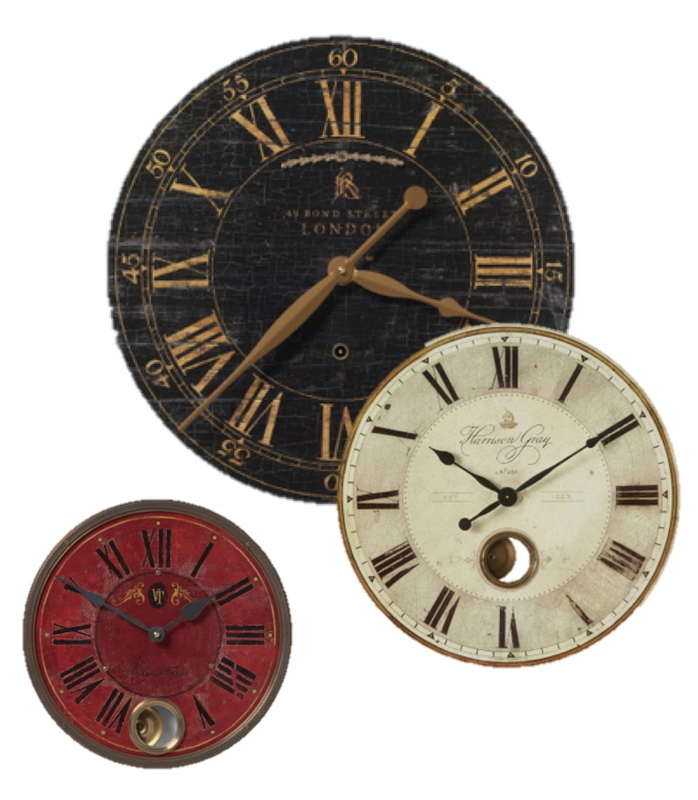 This collection of clocks in varying sizes are sold together with a special mount that allows the white clock to hang over the black clock creating a layered arrangement. 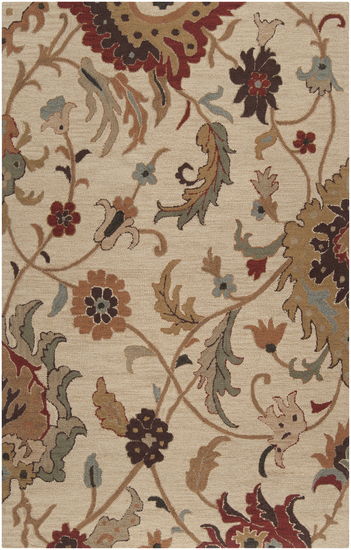 This gorgeous wool area rug was selected for the foyer. This adds a layer of softness, color and pattern to the foyer. 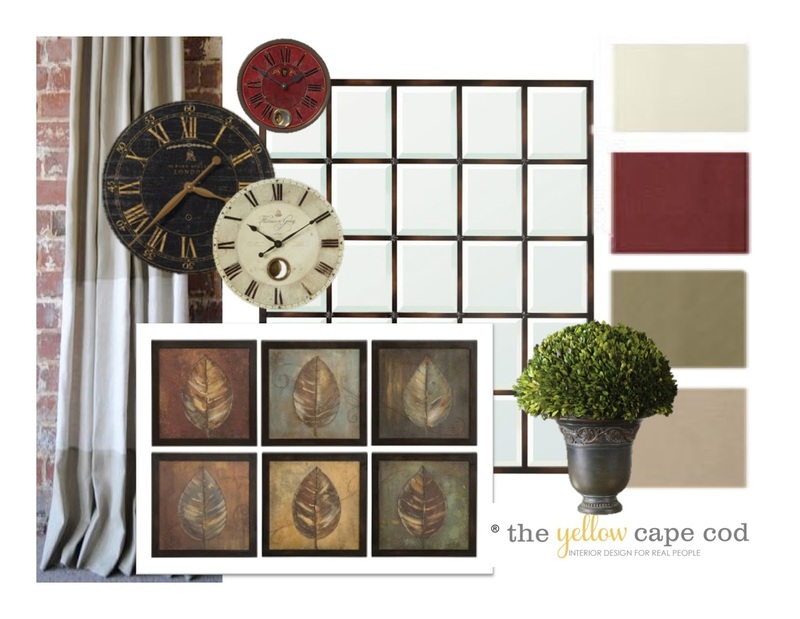 The color palette found in this rug represents the colors used throughout the rest of the home. 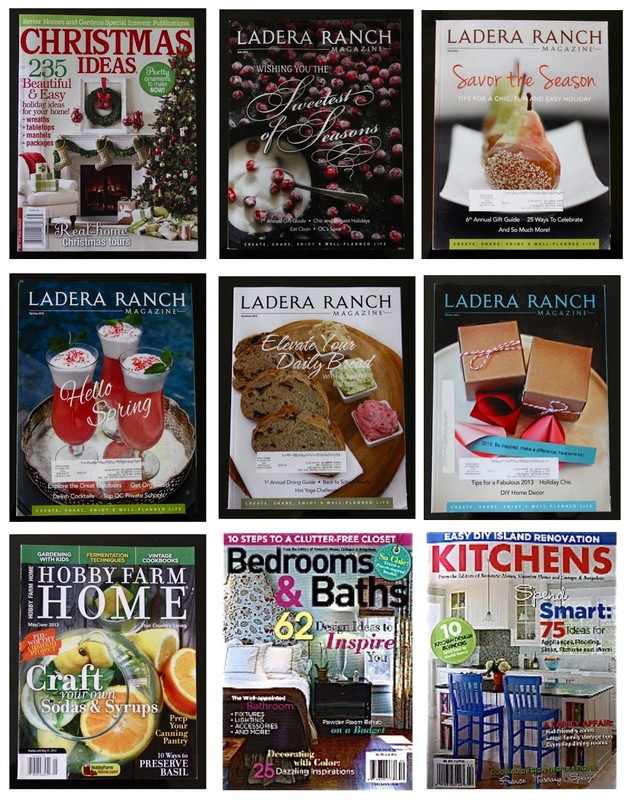 To keep the design clean and uncluttered, we applied the less is more approach. Each accessory we chose had to make a statement. 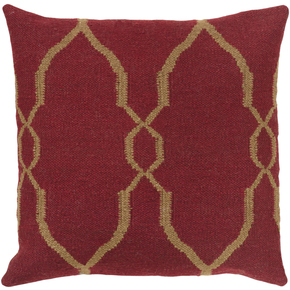 These wool blend toss pillows bring color and interest to the neutral sofa in the Gathering Room. The woven texture of the fabric used to cover down filled inserts reminds me of an heirloom hand woven rug. The simple, but large and graphic pattern commands attention. 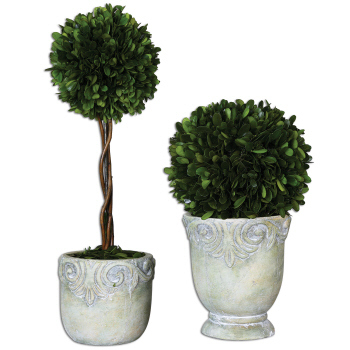 Preserved boxwood topiaries bring natural foliage to the design. This is a great way to introduce the look and feel of a live plant (versus using faux greens) without the upkeep. 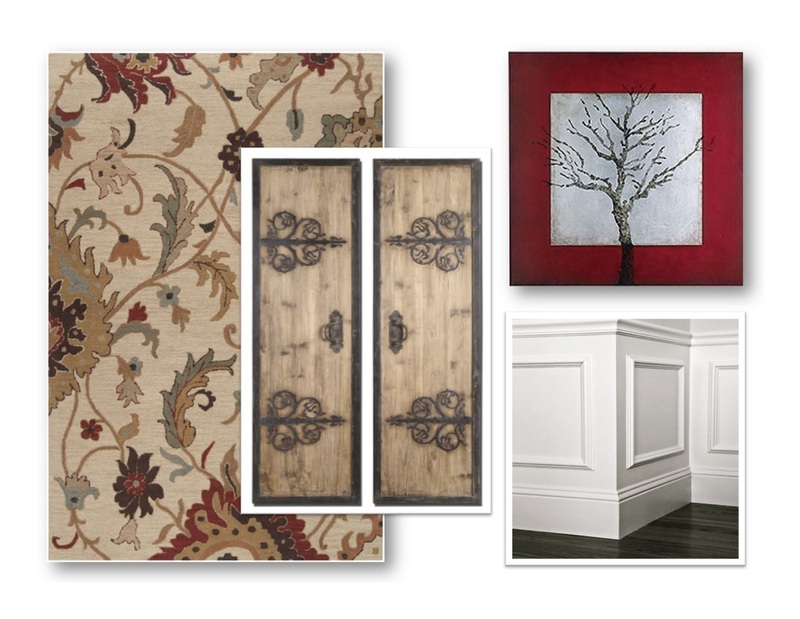 Large scale wood panels with wrought iron detail were selected for a large wall in the two story foyer. The real star of the show in this space is a dramatic staircase featuring iron spindles. This pair of panels compliments the ironwork used on the staircase without competing with it for attention. 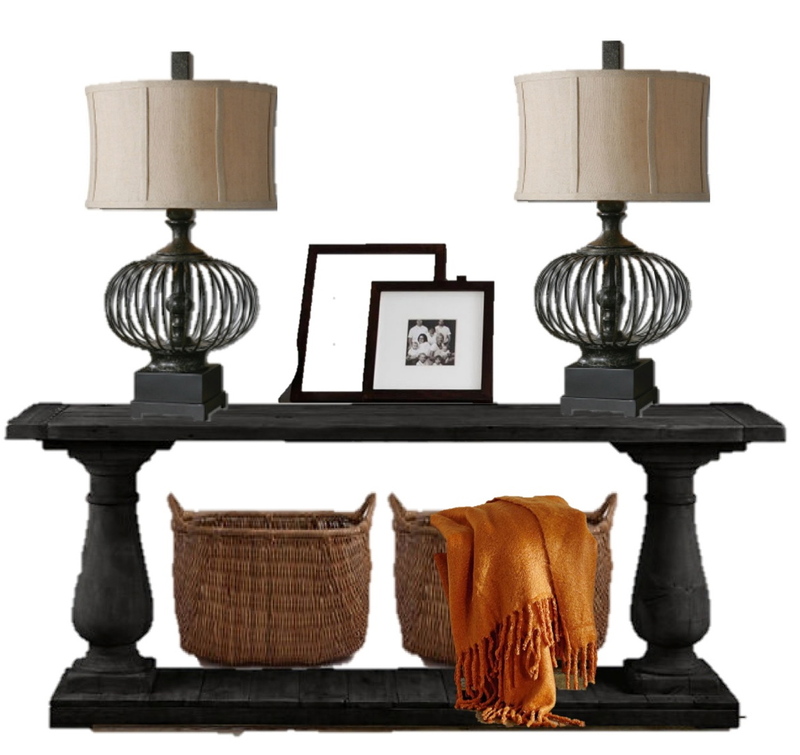 The weathered wood finish adds a touch of rusticity in a refined way. 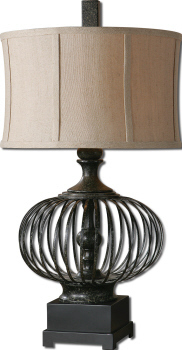 Speaking of refined rusticity, this lamp lends a rustic flavor to the Gathering Room design with it's iron cage base. The tailored linen shade keeps it looking sophisticated and refined. These lamps are large in scale which makes them a perfect choice for this grand, two story room. 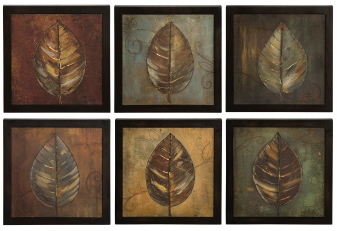 This set of six oil reproduction leaf prints chosen for the dining room speak to art my client already owns, a large tree silhouette in her foyer. 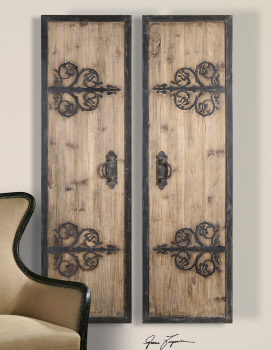 The distressed black frames surrounding each leaf brings in a touch of rustic charm to an otherwise formal space. These items are just some of the final layer elements used to give this home a fresh new look. This full design plan also included a true-to-scale illustration of the space, a complete product source list with links to each item we selected, specific recommendations for furniture, paint color, drapery and more. 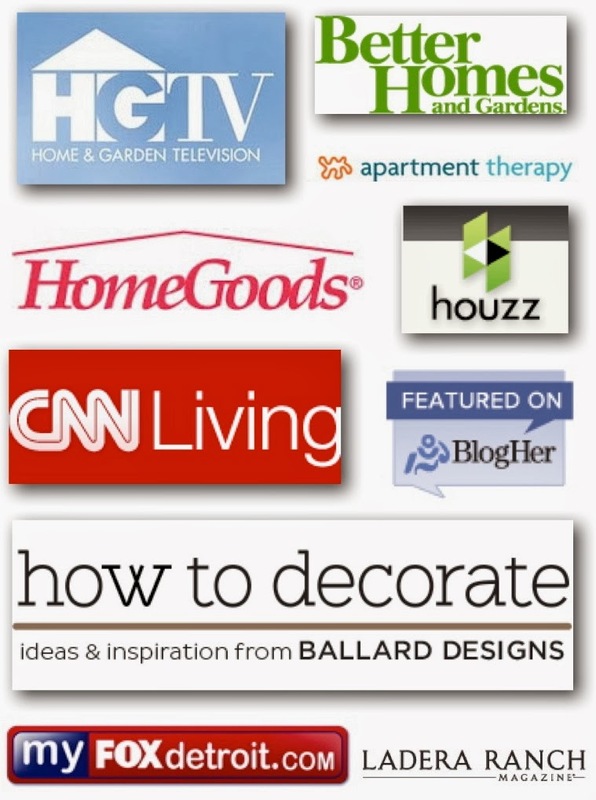 If you would like to get started on a design plan for your home, I am now taking new clients. Please click here for more information.